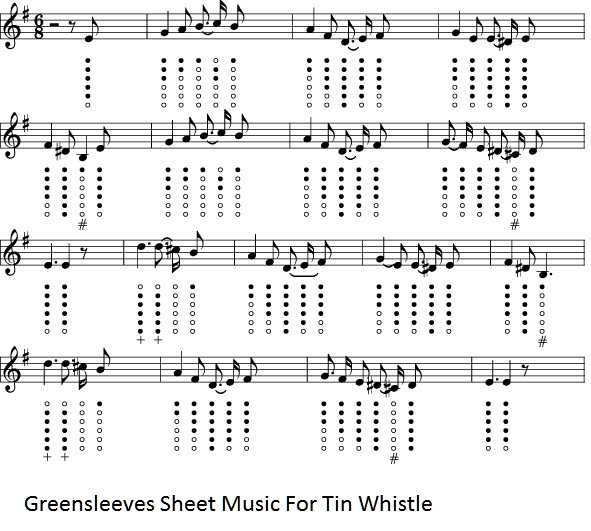 Greensleeves Tin Whistle Sheet Music. Words and music by Robert Burns. This song is one of the most popular English folk songs of all time. 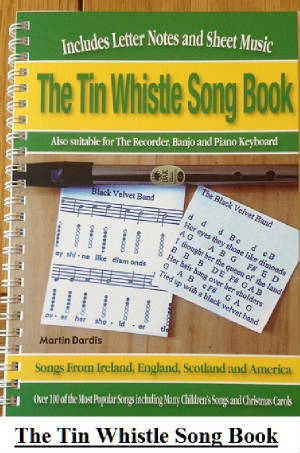 The banjo / mandolin tab is included.